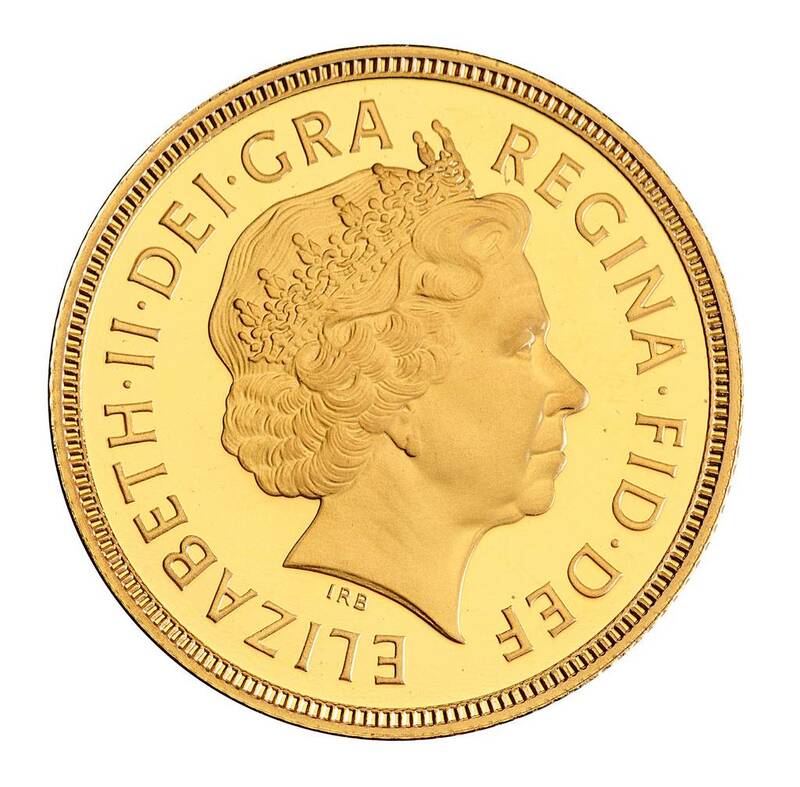 The British Royal Mint has announced that it will update its coinage with a brand new portrait of Queen Elizabeth II. A new coin was unveiled at a ceremony at London’s National Portrait Gallery this week. 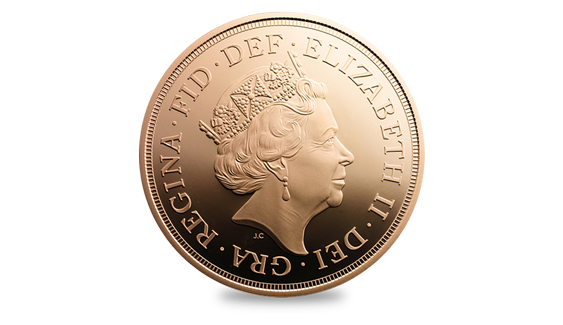 It is the fifth coin portrait of the Queen to be created during her 63-year reign and the first update since 1998. It’s always fascinating to examine the artistry that goes into any country’s currency, and it’s especially illuminating to consider the changing standards that accompany the reign of the 88-year-old monarch, who ascended the throne in 1952. 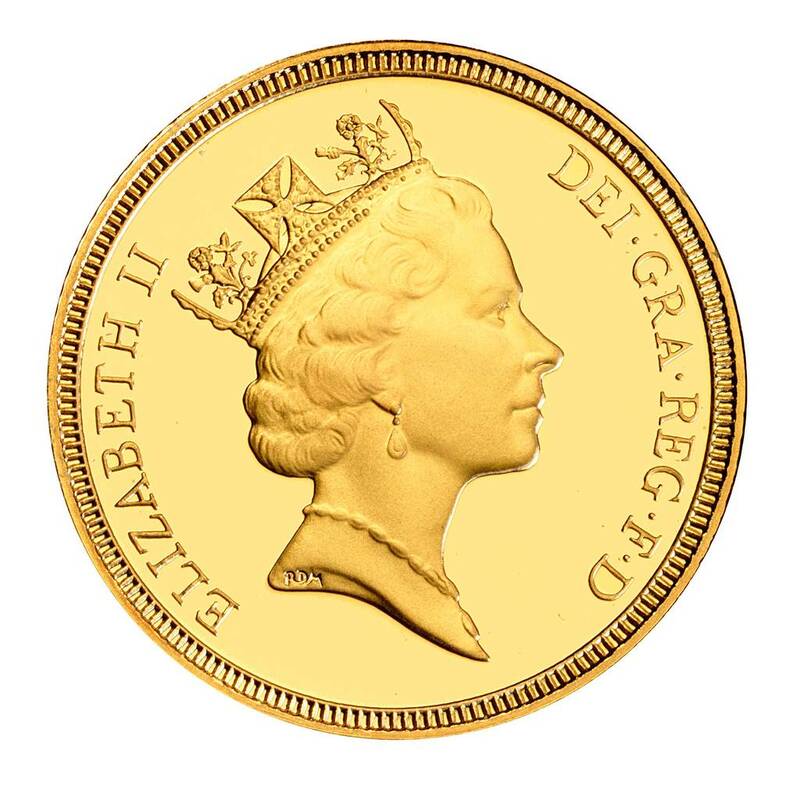 The changing of the coin maintains a time-honored tradition of updating the royal portrait on national coinage every 15 to 20 years. Jody Clark, 2015: The artist sought to evoke a sense of warmth and incorporate both modern and traditional elements into this new likeness of the Queen. 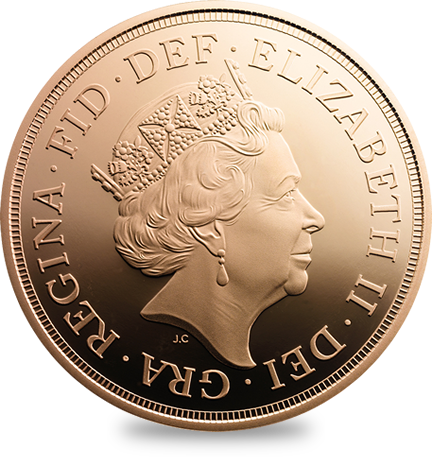 The updated Queen’s head was drawn by Royal Mint engraver Jody Clark, who won a competition among selected designers who were asked to submit their work anonymously. 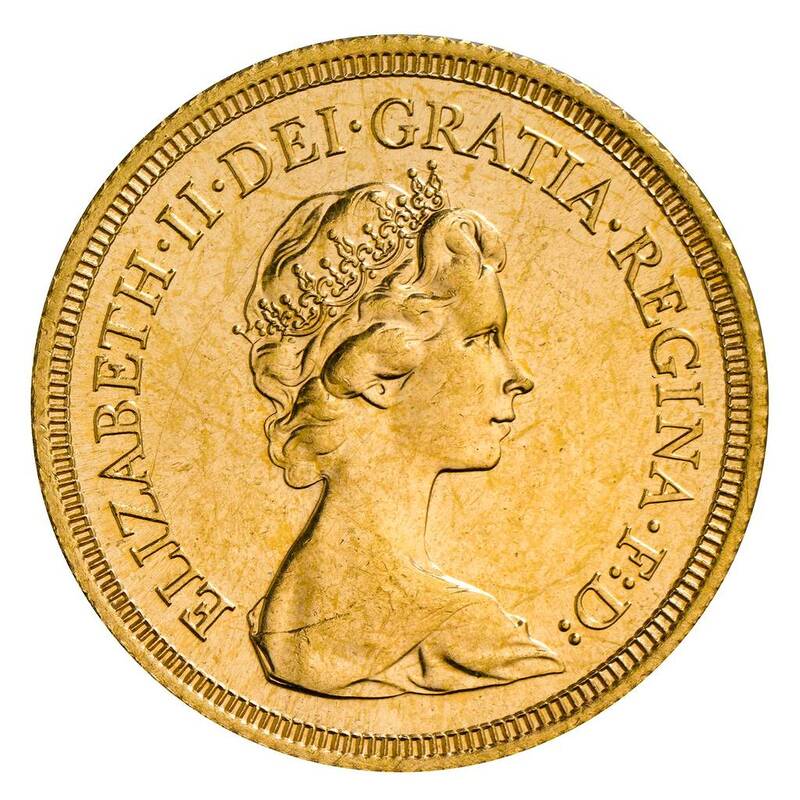 Clark is the first Mint engraver to produce a royal coinage portrait in over a century. As documented by Digital Arts, Clark employed a fairly standard analog-slash-digital technique to prepare the portrait. After consulting the Internet for recent pictures of the Queen, the artist sketched the portrait by hand and then worked up a version with the aid of Photoshop and a Wacom tablet. The new portrait shows Queen Elizabeth wearing the Royal Diamond Diadem crown, the same one she wore for her coronation in 1953. She wears a different crown in the current portrait. Mary Gillick, 1953: A classical style with the Queen wearing a laurel wreath instead of a crown. The portrait is not designed to be photorealistic but rather is an idealized image, distinct from the more realistic portraits of later years. Arnold Machin, 1968: Preparations for decimalization, an overhaul of the coinage system, began in 1962. With that, the coins would need a new suite of designs, including a new portrait. The artist modeled this portrait of the Queen in two sittings, and it carries a slightly different angle that raised eyebrows at the time. 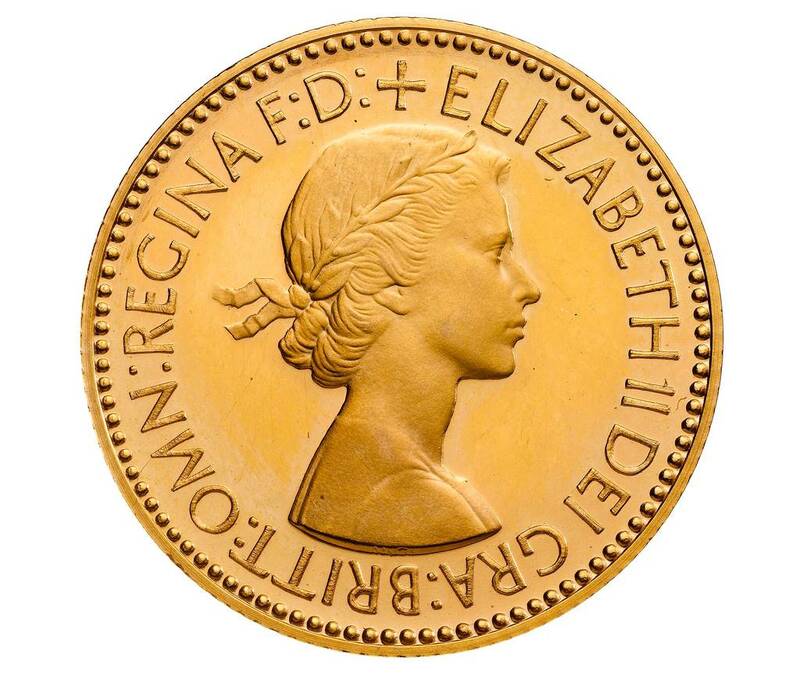 Raphael Maklouf, 1985: This formal depiction of the Queen was cut off (couped) above the shoulders, the first time a coinage portrait adopted this style during the current reign. Ian Rank-Broadley, 1998: A more realistic, photographic and non-idealized version of the portrait is the latest incarnation, currently in circulation. When the design was finished, a plaster version was created for testing. Plus, the work was submitted to the British Chancellor and the Queen for final approval — which it got. Actual production of the coins began this week for mass distribution later in the year.